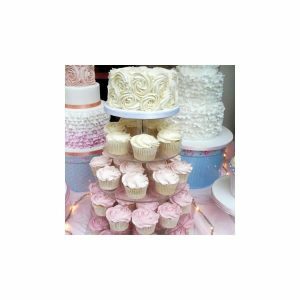 At Cupcakes, all of our cupcakes, cakes and wedding cakes Glasgow are made fresh to order. Furthermore, we can reliably deliver within Glasgow from our cake shop. Our unique recipes have been passed from generation to generation ensuring that our cakes and cupcakes not only look fantastic, but taste amazing too. Cupcakes Glasgow is part of the Top Tier bakery, which is owned and run by a family with rich baking traditions. 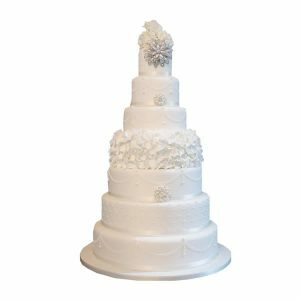 We have been making celebration cakes for over 40 years. Our prestigious client list of celebrities, sports personalities and blue chip companies is testament to our quality. 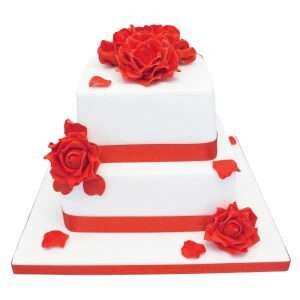 Whether you are looking for Birthday Cakes, Wedding Cakes Glasgow or Corporate Cakes we have it covered. Other type of cakes we make include christening cakes and other celebration Cakes. For customers who like Cupcakes or photo cakes, we also have them too. If someone has dietary requirements, we also have that covered. 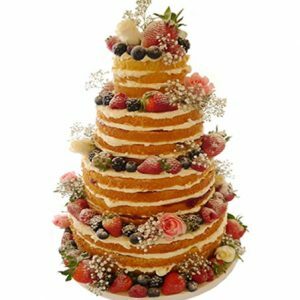 Our popular gluten free Cakes, Egg Free Cakes and Dairy free cakes can be made for any other type of occasion cake. As a result, customers will always be delighted and have our quality guarantee. Anyone can visit our cake shop and design their own custom cake and we will then create it. Most of all, Cupcake make delicious Birthday Cakes, cupcakes and Corporate cakes with local delivery to Glasgow with just a few days notice. Brilliant, Delicious & Delivered.